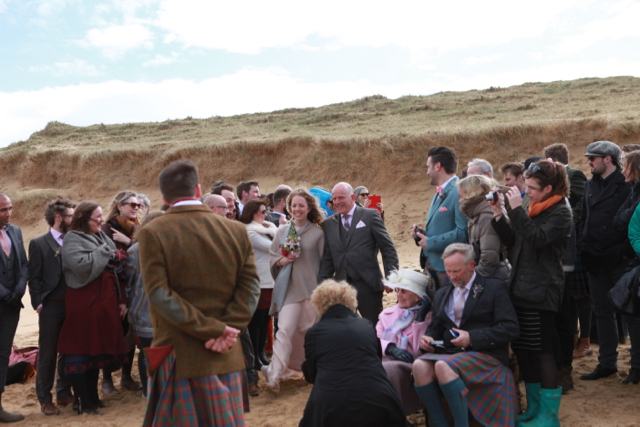 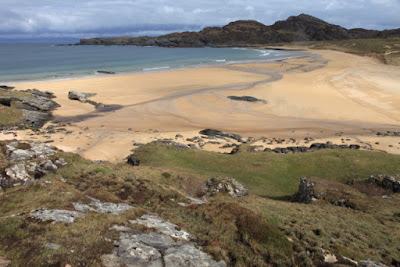 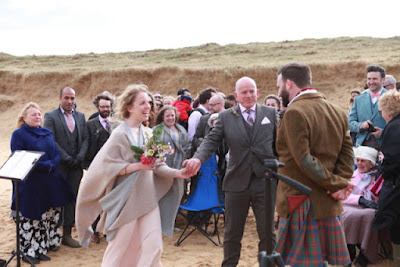 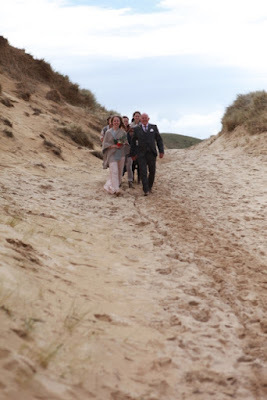 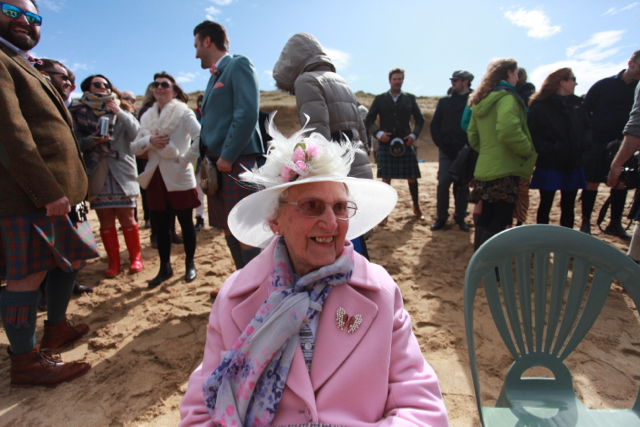 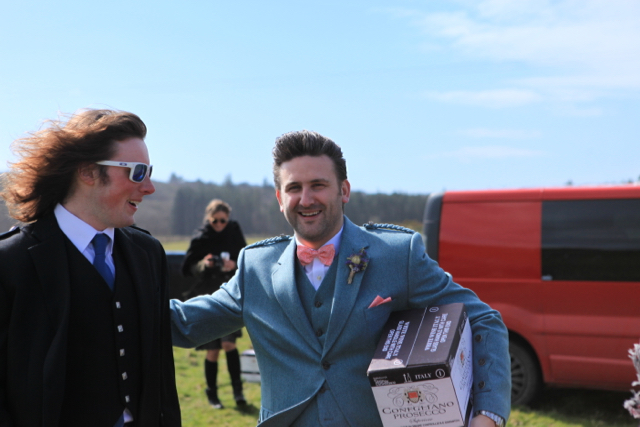 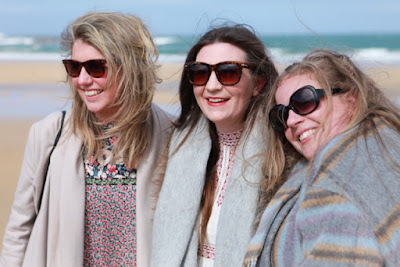 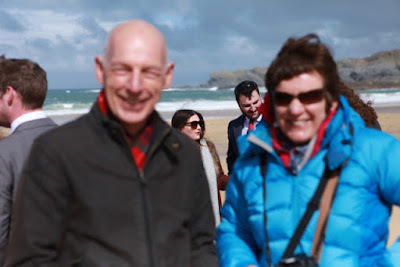 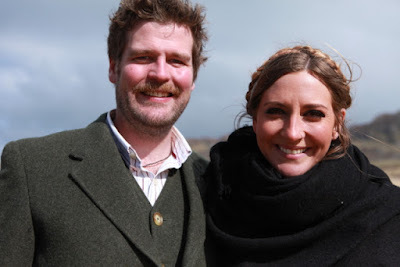 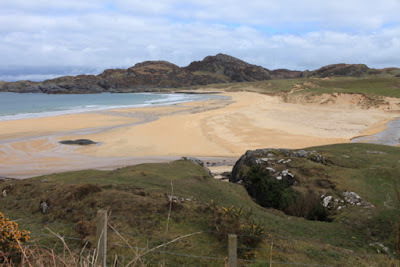 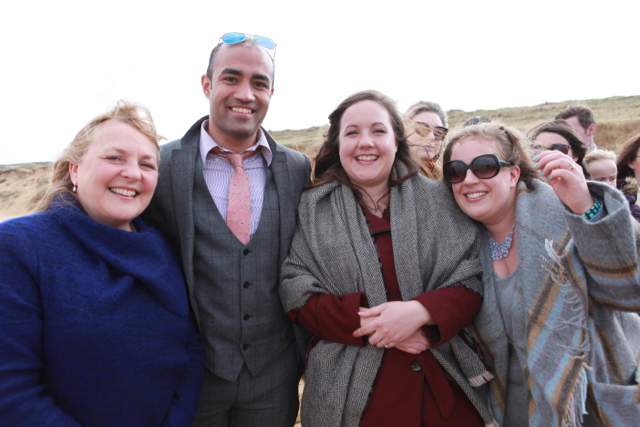 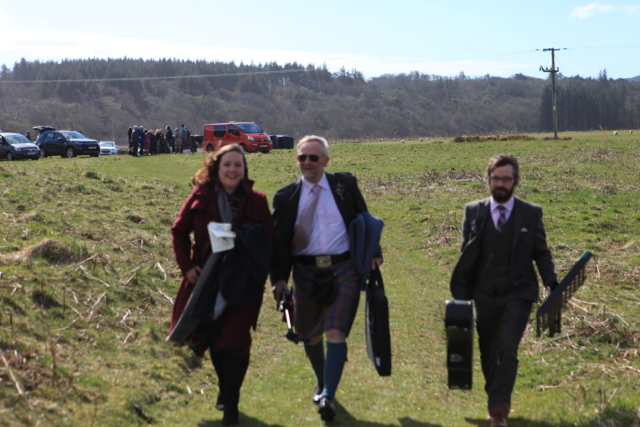 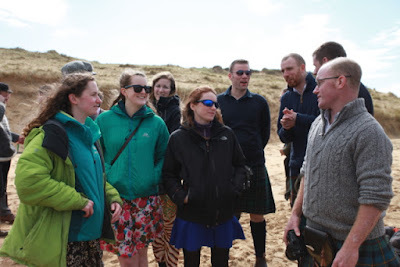 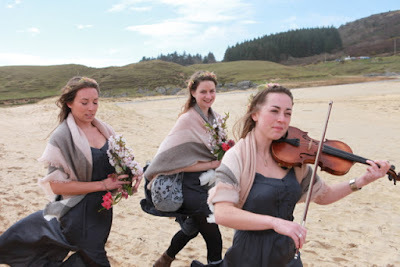 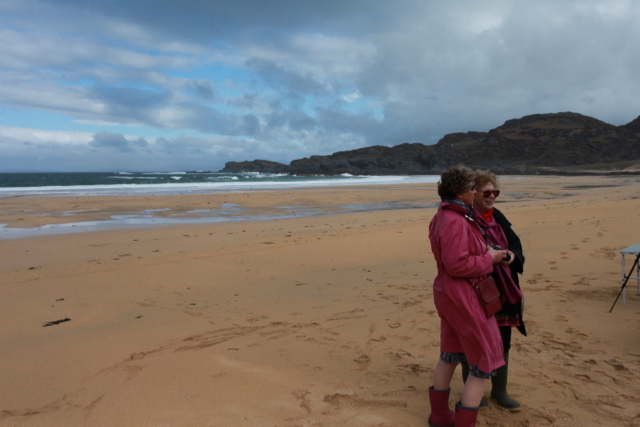 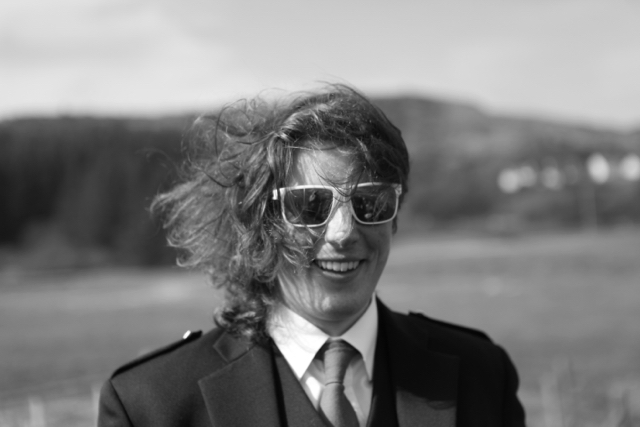 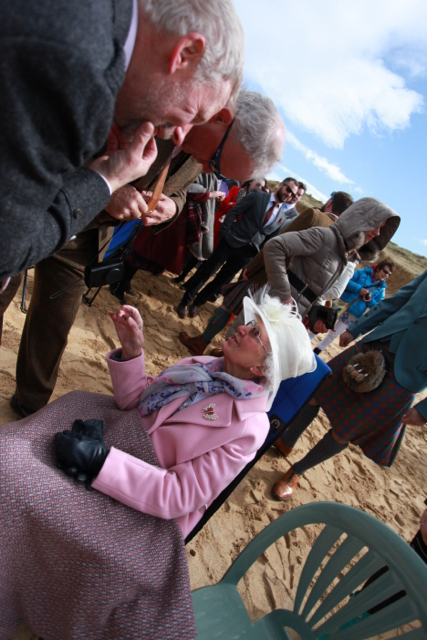 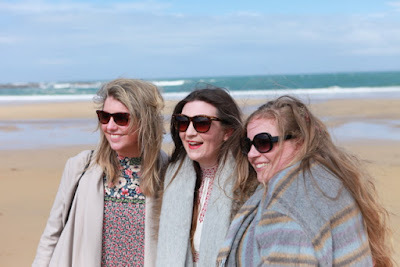 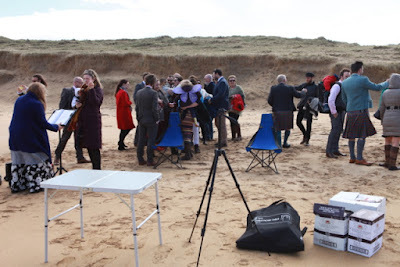 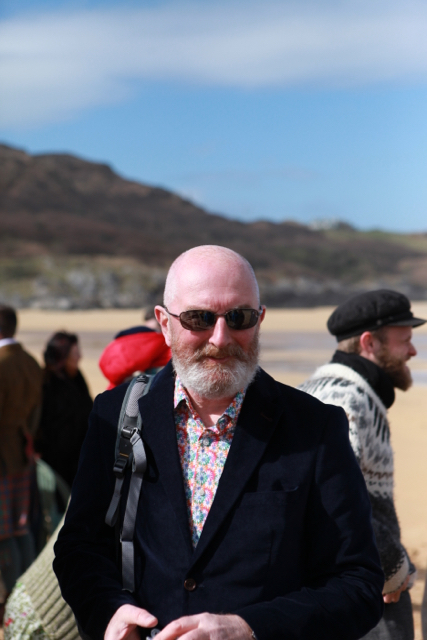 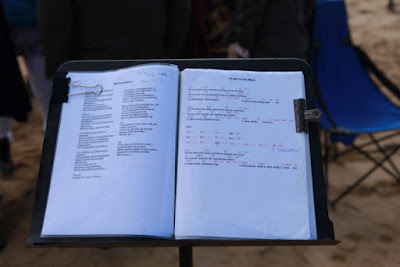 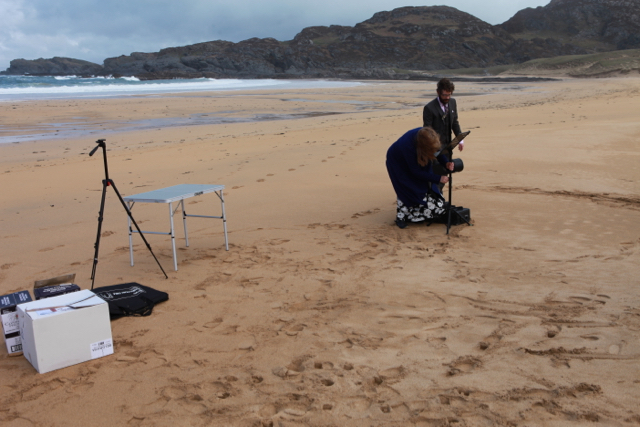 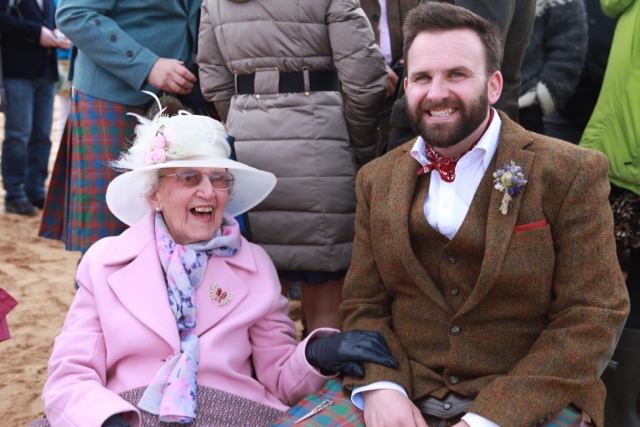 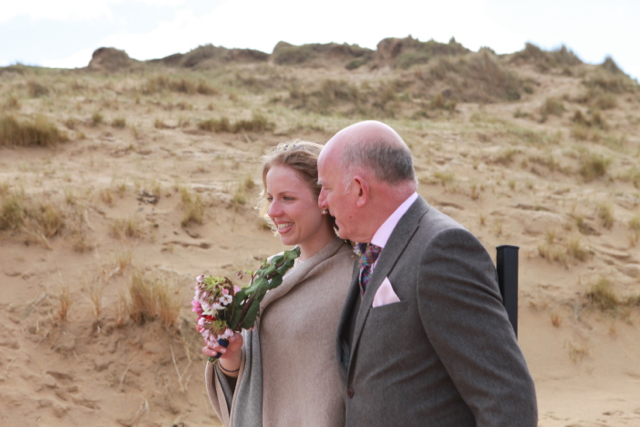 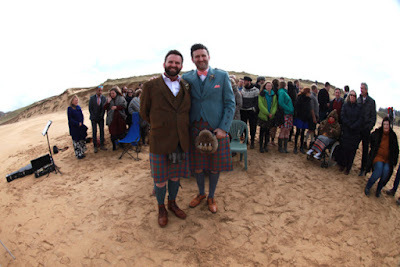 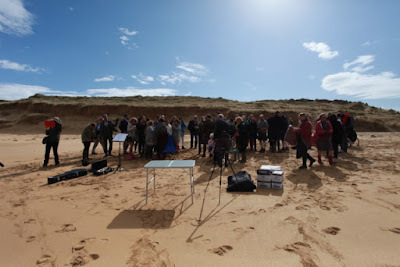 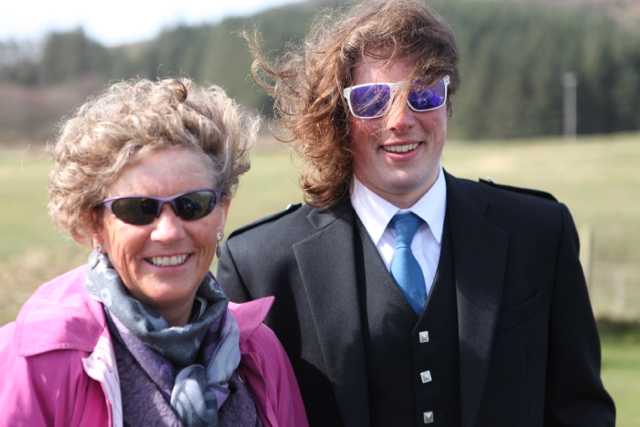 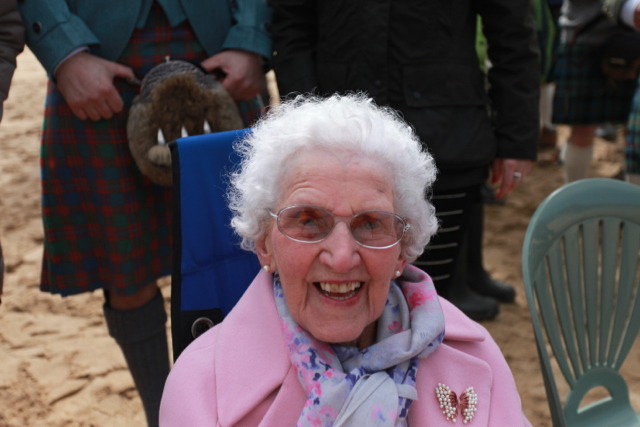 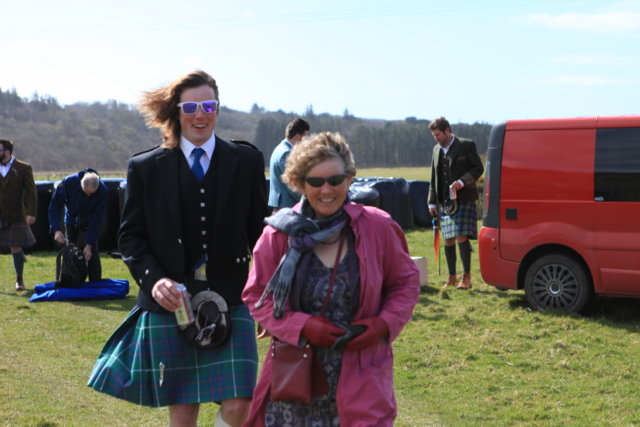 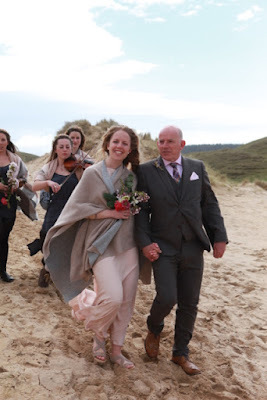 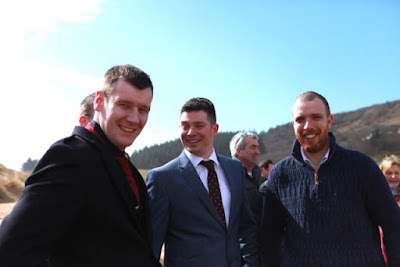 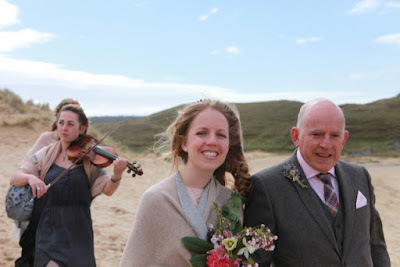 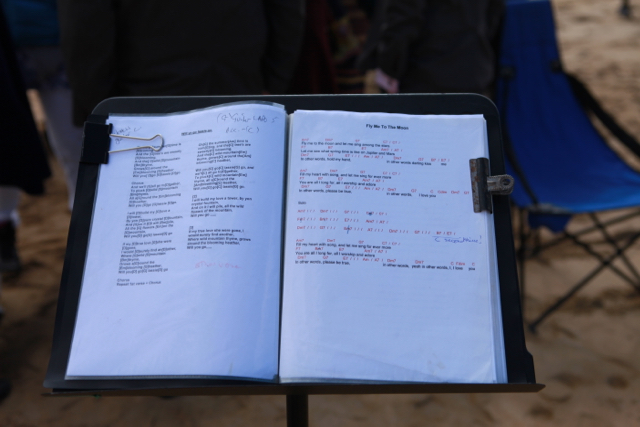 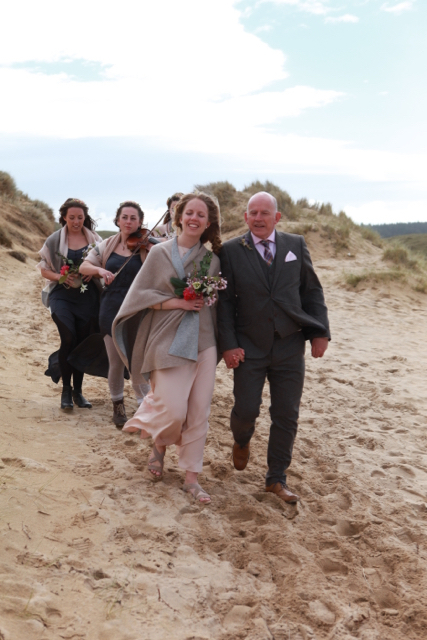 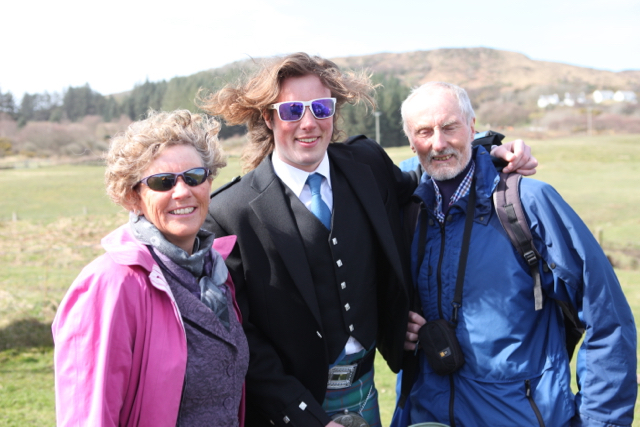 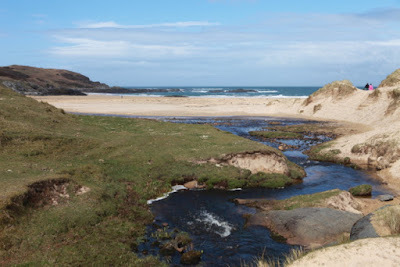 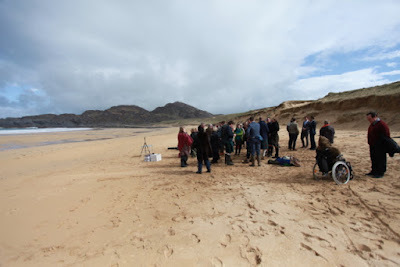 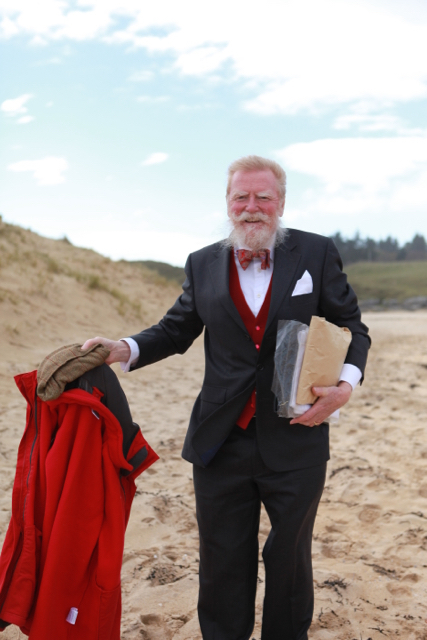 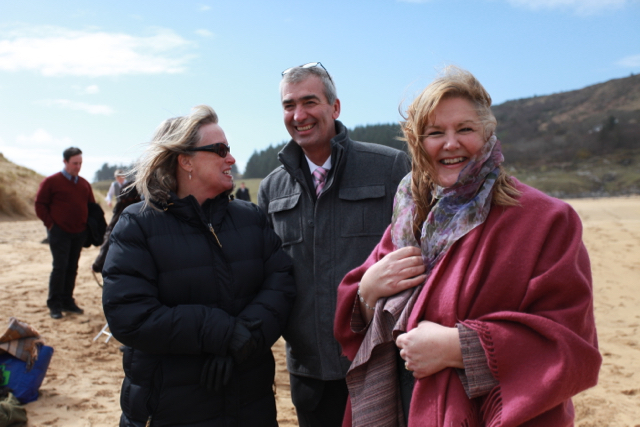 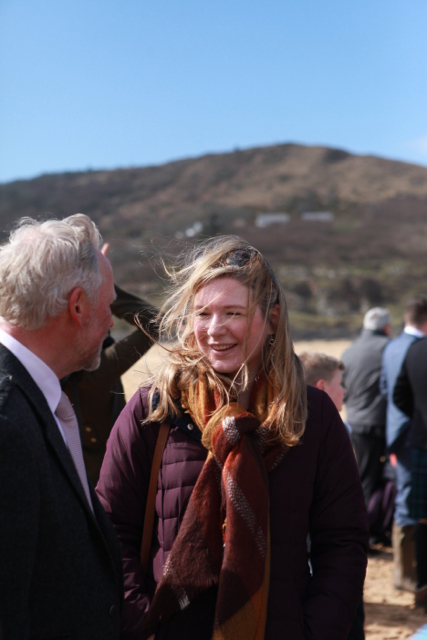 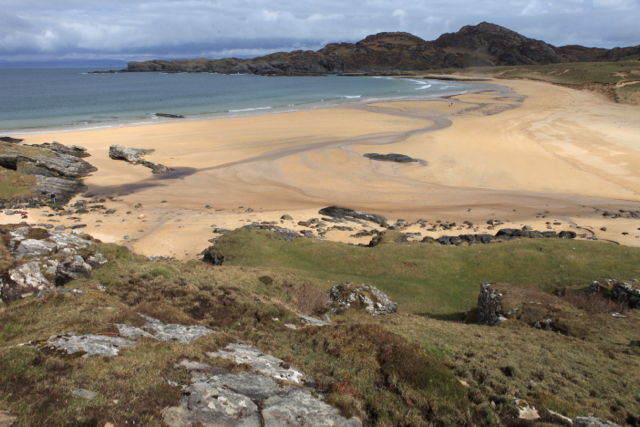 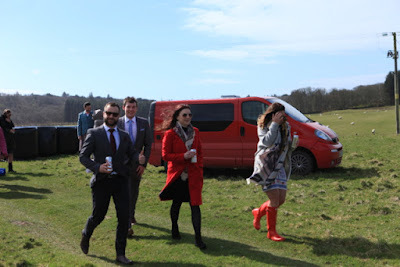 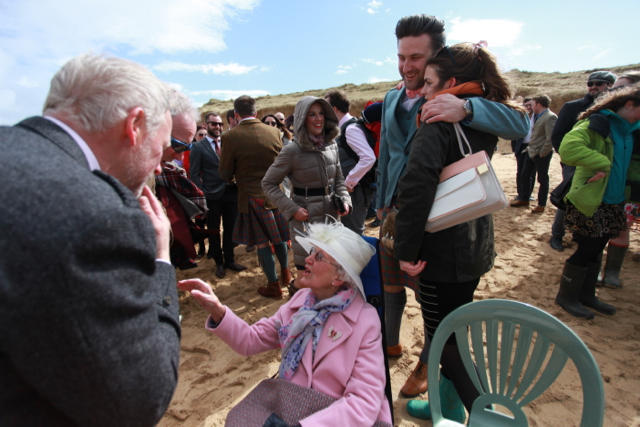 Weddings on Colonsay are fairly rare – no more than half a dozen a year. 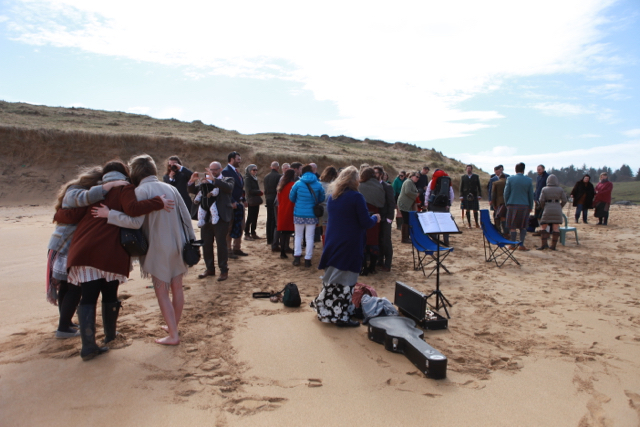 There are usually a few held overlooking Kiloran Bay but it is very rare to hold one actually on the beach, especially in early April. 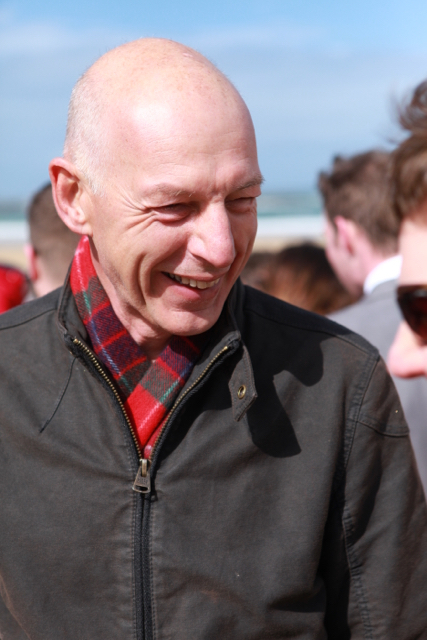 Fortunately the weather was kind with the sun shining most of the time, although the wind was cold.